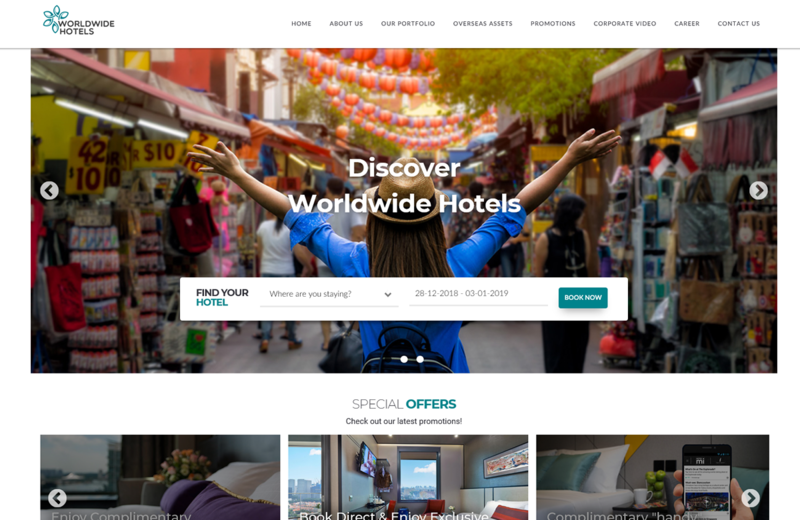 Worldwide Hotels currently owns and manages six hotel brands in Singapore, namely Hotel Boss, V Hotel, Hotel Mi, Value Hotel, Venue Hotel and Hotel 81. With a current combined total of 38 hotels islandwide and over 6,500 rooms, Worldwide Hotels is now Singapore’s leading tourist class hotel group. Having previously engaged EADC for the Hotel 81 revamp, Worldwide Hotels has once again trusted us to deliver to their specifications.